DHA Suffa University’s International Education Resource Center (IERC) is organizing a seminar on Higher Education Opportunities in Germany and Services Offered by EURASIA Institute. The guest speaker at the seminar will be Mr. Imran Khan, Director Marketing EURASIA Institute, Germany. 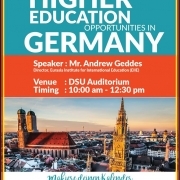 This will be a good opportunity for prospective students planning on going to Germany for their higher studies, to learn about the monthly living expenses, University application procedures, German Universities and their Academic Programs, German language courses and University Pathway, Programs offered by EURASIA Institute and other details pertaining to German Higher Education. 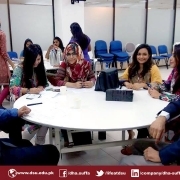 DHA Suffa University recognizes the importance of empowering students by providing them with ample professional development opportunities and enriching them through exposure to diverse cultures and worldviews. The University facilitates its students in going a step beyond classroom learning and acquiring hands-on international experience, enabling them to prepare for their careers. In July 2017, a group of six students proceeded to complete a four-week summer internship at AIMST University, Malaysia. The objective of sending students to this foreign internship program was to provide them with an opportunity to apply academic knowledge to an intercultural work environment and help them enhance their professional competencies. 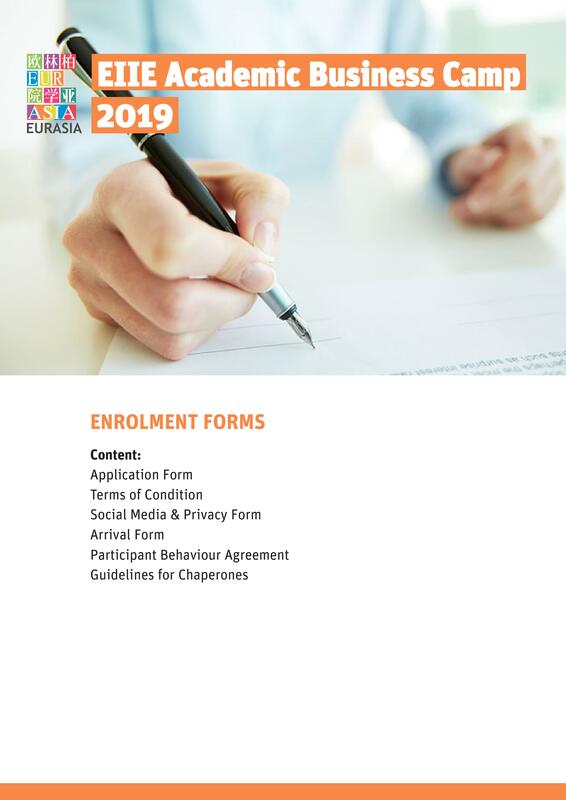 During first quarter of 2014, DSU established German Resource Center after an MOU signed with the Eurasia Institute of International Education (EIIE) located in Berlin, Germany for collaboration and establishment of long term relationship to advance shared objectives and vision for promotion of international educational cooperation. The MOU was signed during the visit of EIIE by a DSU delegation comprising of its Vice Chancellor, Engr. Prof. Dr. Sarfraz Hussain, TI (M), SI (M) and Dean, Engr. Prof. Dr. Athar Mahboob, TI. EIIE was represented by its Founding Director, Mr. Andrew Geddes. EIIE has been working for more than 20 years in the area of training international students from all over the world in German language and thus creating pathways for them to advance their education and careers through the world-class German universities. Under the terms of the MOU, one major item of collaboration between DSU and EIIE is the establishment of a German Resource Center at DSU to impart training in German language by a native German teacher to students in DSU and other educational institutes (schools, colleges, universities) to facilitate the exploitation of educational, industrial and research opportunities provided by German institutions and industries. Furthermore, under the other terms of MOU, EIIE will also assist DSU in establishing collaborative linkages with German universities for exchange of students and faculty members and the conduct of summer camps of two weeks duration for DSU students to acquaint them with German language, culture, universities and industries. 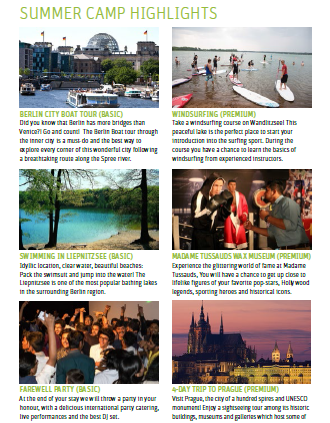 DSU’s IERC would like to invite applications from DSU’s students desiring to attend a Summer Camp in Germany from July-August 2018. The Application Form can be downloaded from the weblink given below and the deadline to submit filled Application Form to DSU’s IERC is April 16, 2018. 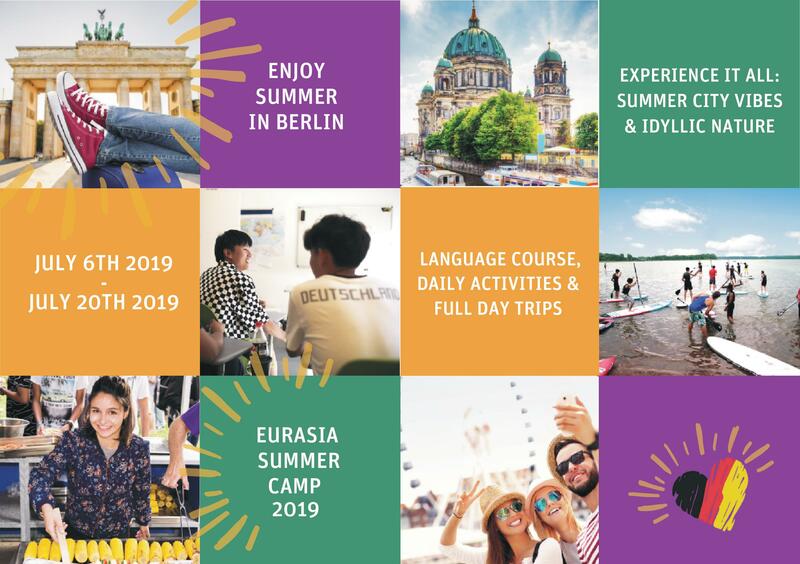 This Summer Camp will present a good opportunity for students to explore Germany as a potential destination for higher studies and to enjoy sightseeing in some of the most famous European tourist destinations.